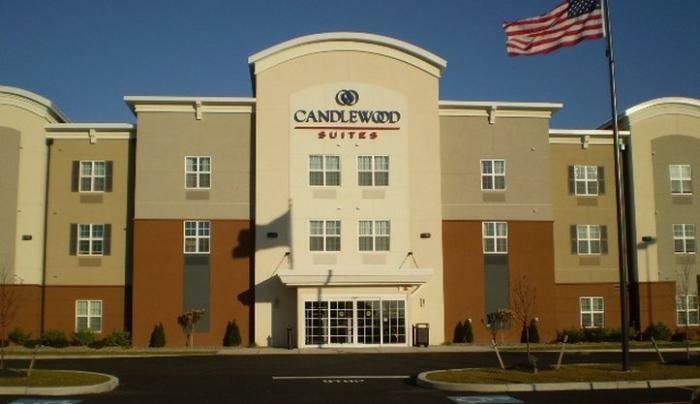 Candlewood Suites hotel was carefully designed to meet the needs of guest staying long periods of time. The fully-equipped kitchen, spacious work area, and even the comfortable recliner have all been designed with you in mind. Plus, we have a variety of signature amenities that enable you to live, work and relax according to your schedule, not ours. 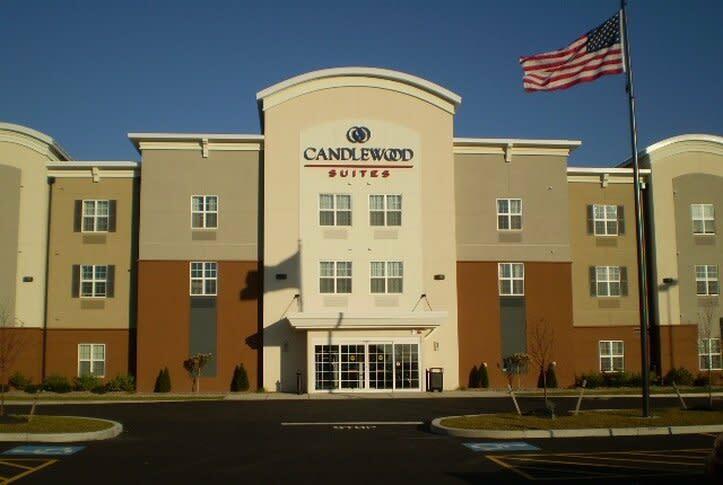 Even if you are with us for just a couple of nights, we hope you find that our commitment to your comfort makes your life on the road a little easier.